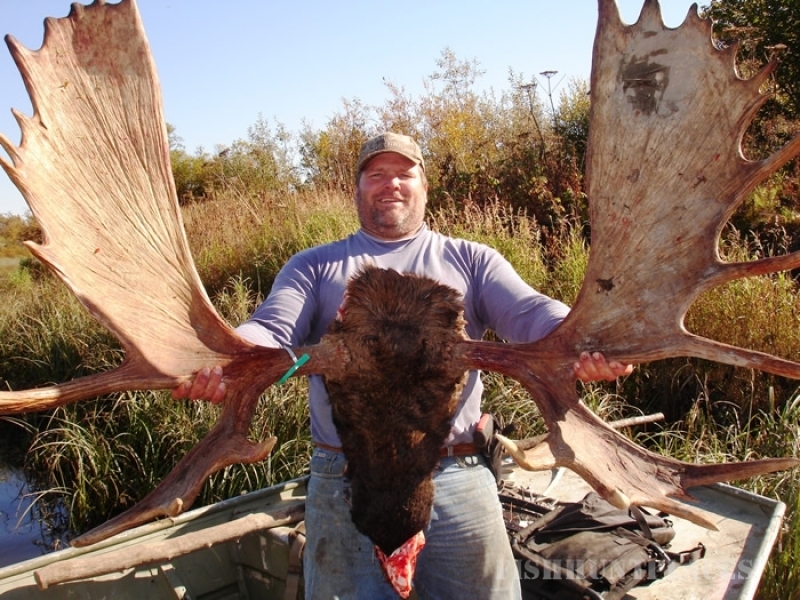 APGS is the premier Alaska guiding and outfitting service provider for hunting Alaska's big game, fishing, and adventure travel. 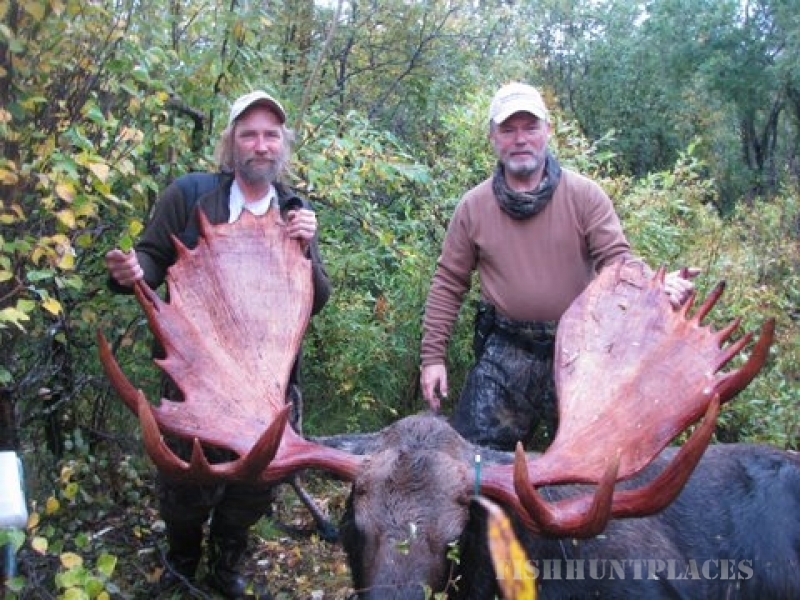 We guide hunts for Moose, Brown Bear, Grizzly Bear, Black Bear and Wolf. 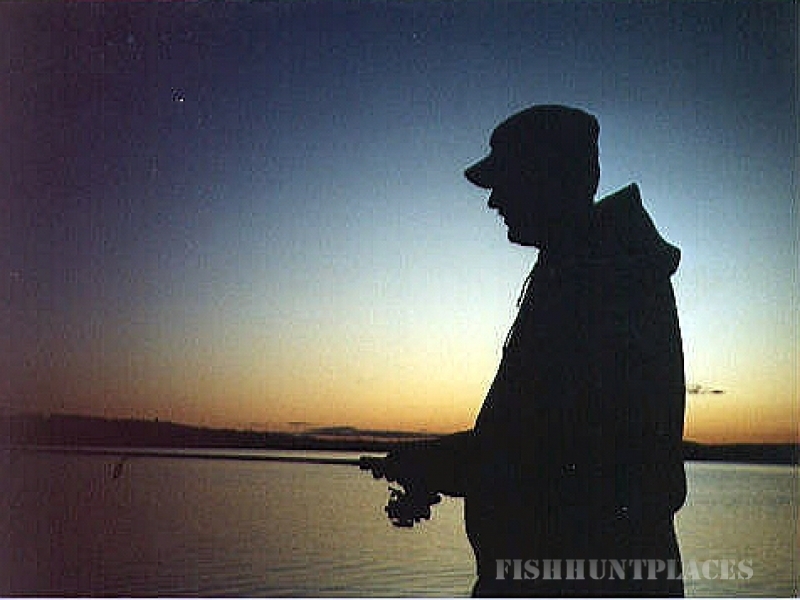 We provide world class fishing guide and outfitting services for King Salmon, Red Salmon, Silver Salmon, Rainbow Trout, Arctic Grayling, Dolly Varden, Char, Giant Northern Pike, and Sheefish. 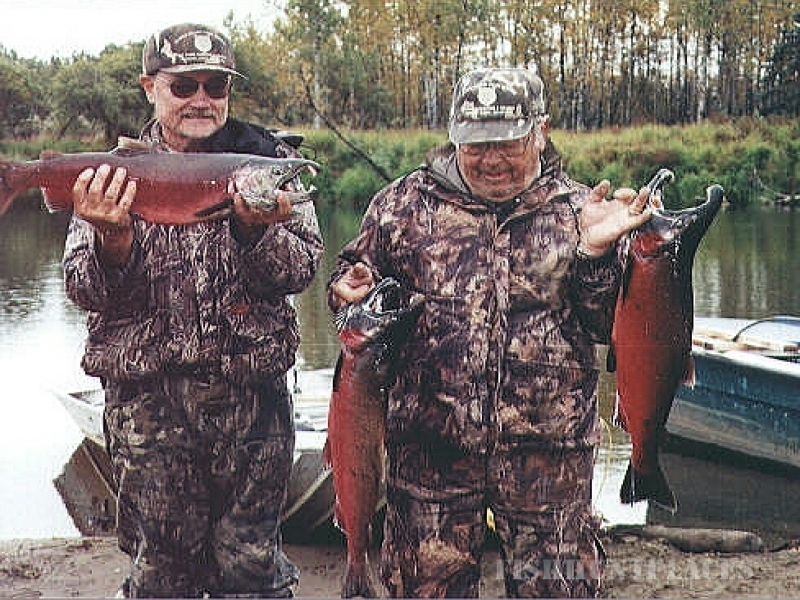 Alaska Private Guide Service also offer a full range of winter activities based out of Fairbanks. The winter adventure trips include long and short snowmobile rides and tours, Fairbanks ice fishing trips and aurora (northern lights) viewing trips. We also offer excellent wilderness Photography trips. 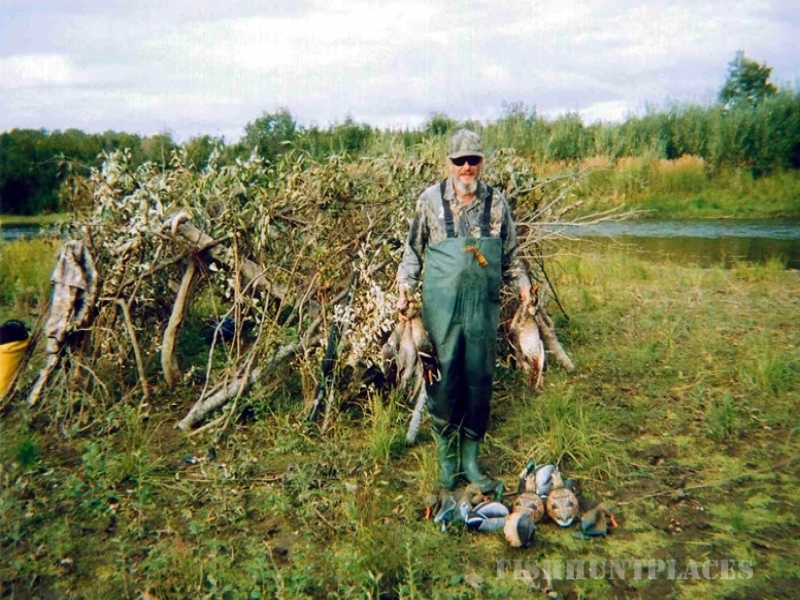 Our primary operating areas are unit 17 in SW Alaska and unit 20 in the Interior of Alaska. Just click on one of the links above to begin your journey. 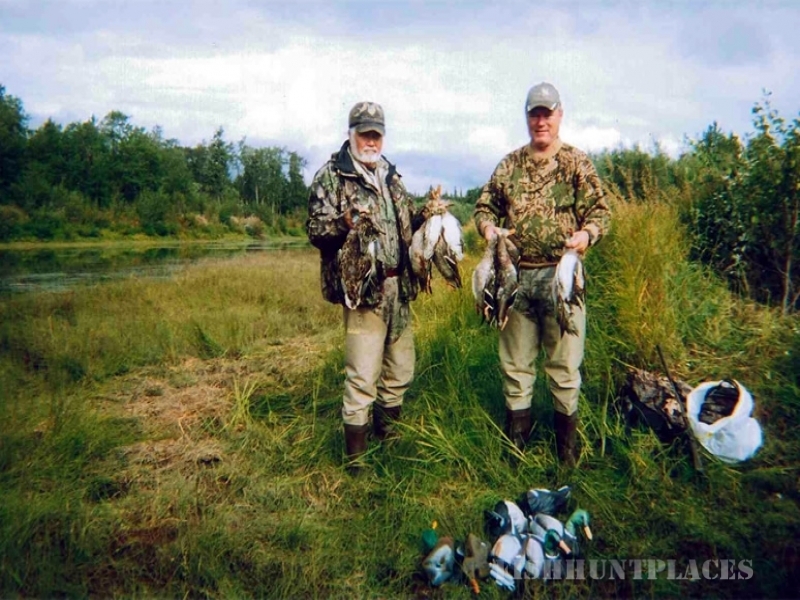 The name Alaska "Private" Guide Service was chosen to reflect the individual attention, care and concern given to each and every client even though we are one of the larger service providers. We make sure that we can provide the trip you want based on your desires and abilities before you book your trip. This web site is rated A+ for honesty and thoroughness. And, we address any concerns you may have during the trip. APGS did not start out big and well financed from inexperienced outsiders as many operators have done and continue to do. Instead, we grew steadily as equipment, guides and experience allowed. Our operation's size is unique and delivers advantages to you that most other operators do not have. A short list of advantages would include: Guides that have worked with APGS an average of 10+ years. We have huge and excellent operating areas utilizing multiple adjacent Guide Use Areas. Our equipment list includes 17 prop or jet boats, 15 snow machines, 4 wheelers, multiple Base Camps, and a couple of remote cabins professionally and comfortably equipped along with substantial portable spike camps to use when needed. Oatmeal and freeze dried are not a food staple and are seldom used in our camps. On most of our trips all you'll need to bring is your gear. We have tried to answer all your questions in detail in an easy to read format. Please take the time to read the information before you contact me. By then, you will know that you have found someone you can work with and trust, an operation with very experienced guides that care; with the logistical capabilities that increase success with out sacrificing comfort. If you still have questions, or you see a mistake or discrepancy, please call or e-mail me. 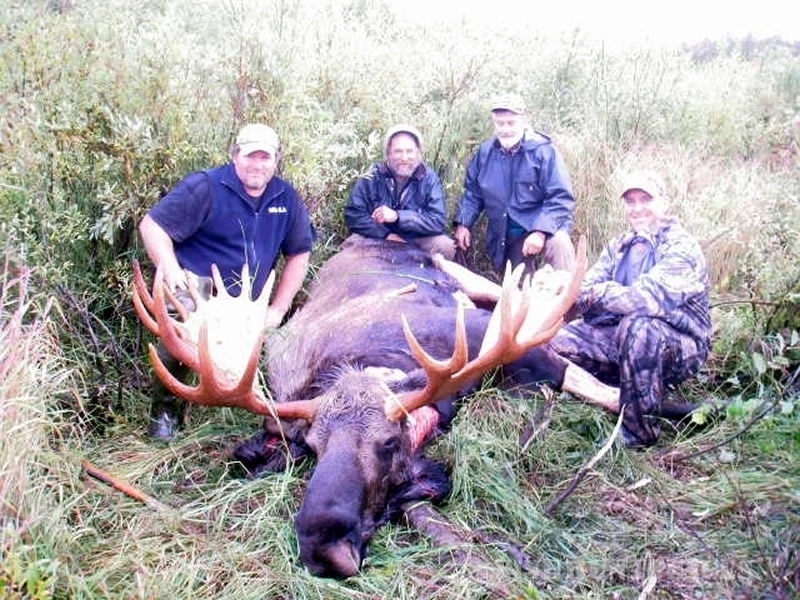 Enjoy the excellence of experience and let us make your Alaska Hunting, Fishing, winter adventure or Photography dreams come true.